Drella tried not to let her fear show – it would be a mistake around scum like them, but it was there, tightening her throat and tasting of acid on the back of her tongue. He crossed the cabin in three strides . . .
She lifted her chin, and somehow managed to get the words out. He said it without hesitation, and strangely, she liked him more for it. At least he wasn’t trying to sugar-coat it. He wasn’t lying to her. was about as delicate as an axe to the forehead. He was slipping. He’d let himself get distracted, and he had no one to blame for that but himself. It hadn’t even occurred to him that the woman could be beautiful. Or that alluring. He’d heard stories of Inirian women, of course, but he’d dismissed a lot of it as folklore. Being a Prim, he knew first-hand how stories of sexual exploits travelled, and only very rarely did they have a smattering of truth. He hadn’t counted on her being that beautiful. Or on her obvious attraction to him. He was there to capture her – yet she had still become aroused at his proximity to her. He couldn’t help but react. He should have helped it. He should have known she’d have a plan to distract him. The Seeder Saga Complete Set Is A Kindle Countdown Deal! Across the galaxy, humanity is being selectively “seeded” onto other worlds. Three women from three different planets find themselves embroiled in a cosmic mystery that will lead them to an adventure…and teach them to redefine love as they know it. The Seeder Saga complete set – plus a bonus novella can be yours for a song because it is now a Kindle Countdown Deal! Get it while it’s hot!! Mark Your Calendars – The Seeder Saga Goes On Kindle Countdown Deal Jan 18th! You read that right! Next Monday (January 18th), the entire Seeder Saga plus bonus novella is going on Kindle Countdown Deal, starting out at 50% off!! Now’s your chance to get all three out-of-this-world novels plus a steamy hot novella all at one great price! That’s right! By reader request, here’s the full trilogy available at a steal of a price! 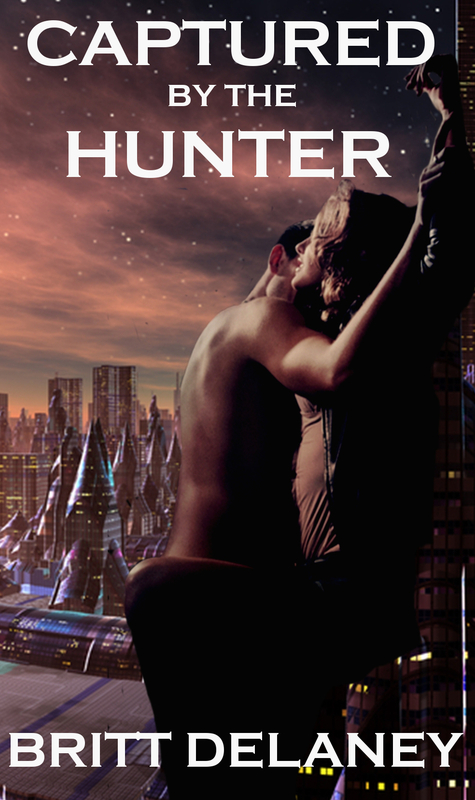 All three books, in their entirety, plus the novella “Captured by the Hunter” – which also takes place in the Seeder universe. So that’s three complete novels, plus a bonus novella, all in one place, all for one low price! How awesome is that? And you can buy it right here.